The Aarn Guiding Light is our mid-volume Stronglite. 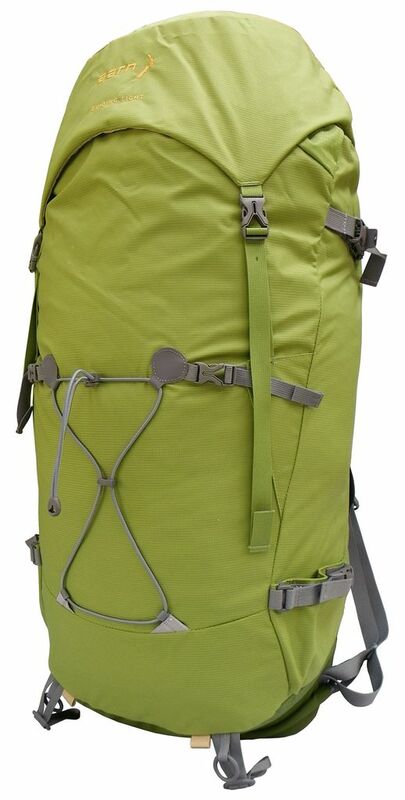 Developed with NZ climbers, the U Flow systems allow superb agility with load stability and extend your reach to maximise your performance in a way not possible with other packs. The Aarn Guiding Light is our mid-volume Stronglite. 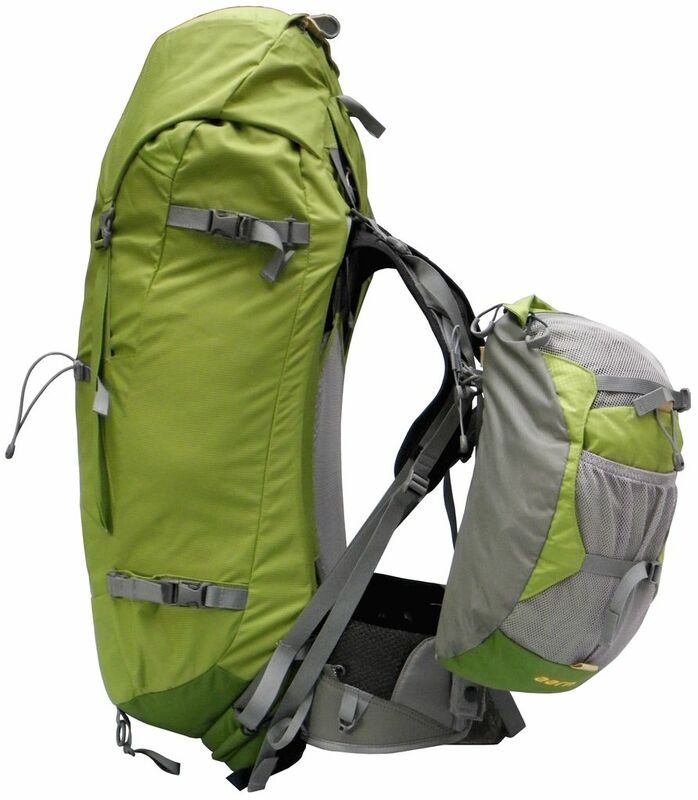 Developed with NZ climbers, the U Flow systems allow superb agility with load stability and extend your reach to maximise your performance in a way not possible with other packs. The Rope Door behind your head allows you to feed in or play out rope as required. 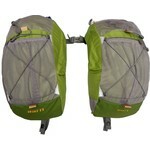 It doubles as a hydration port, with an easy access loop for holding your hydration bladder. 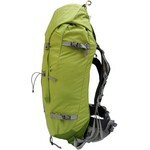 It also allows you to store wet gear in the pack but outside the water resistant liner. Compression straps on the sides have glove friendly quick relieve buckles for ski attachment. 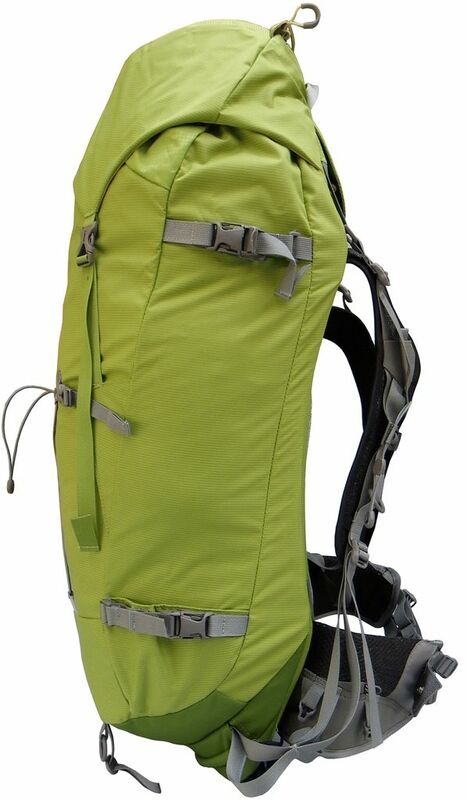 Small pockets at the bottom of the sides secure items attached to the sides with the side compression straps e.g. snow stakes, avalanche probe, trekking poles or photo tripods.